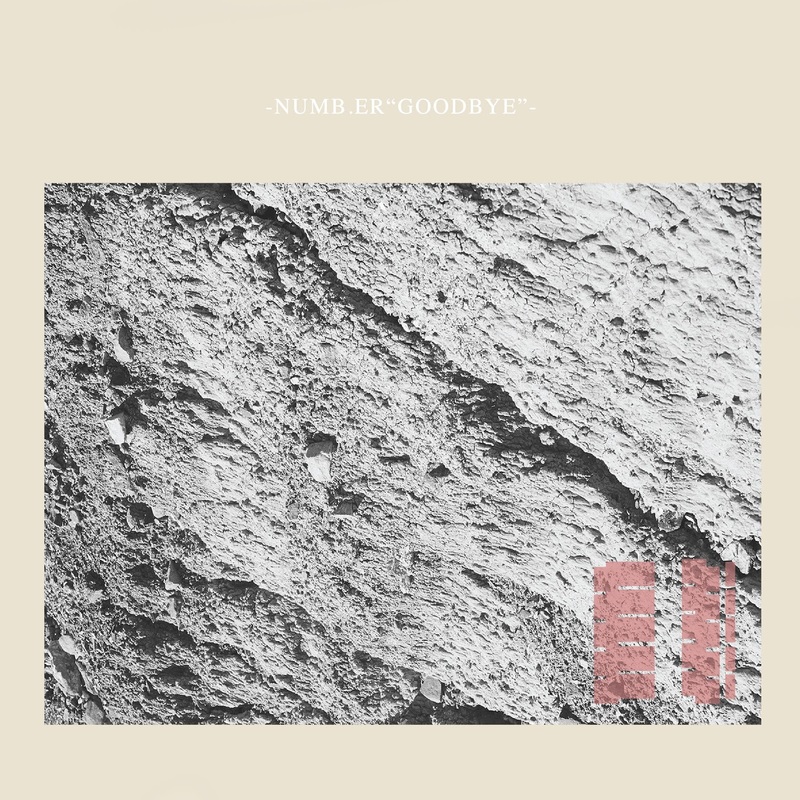 The second track revealed off the upcoming album by Jeff Fribourg's newfound project, Numb.er, sounds as dark, consistent and impressive as the previously unveiled, Again. On A Memory Stained once more Numb.er offer an engaging fusion of genres and styles, without restraining themselves to the expected post punk tropes and traditions. 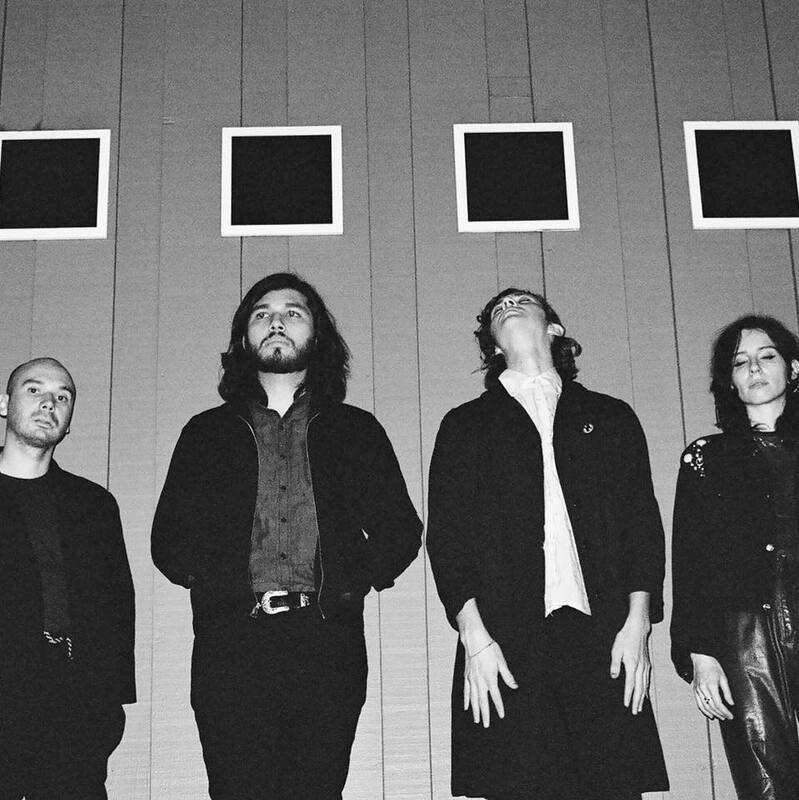 Hints from the minimalist punk approach and distinguished experimentation of the early Wire, as well as more avant-garde influences surface through the song's cunning spirit, and certainly whets the appetite for the band's forthcoming debut album, Goodbye, which is due out May 25th, 2018 via felte.